Rich forests, especially on floodplains. 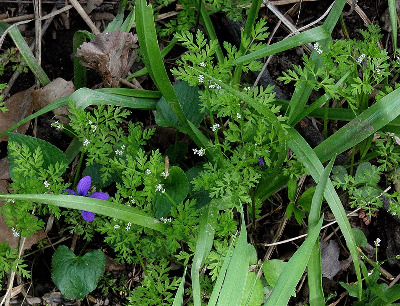 Blooms in late April or early May, and withers to the ground by the end of June. MICHIGAN FLORA ONLINE. A. A. Reznicek, E. G. Voss, & B. S. Walters. February 2011. University of Michigan. Web. 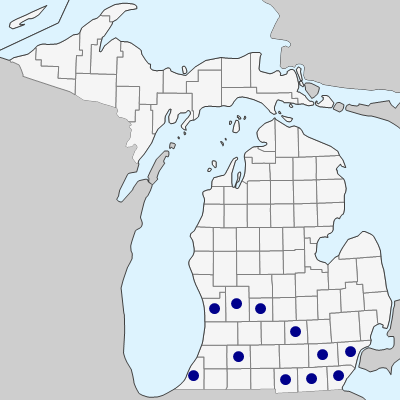 April 26, 2019. https://michiganflora.net/species.aspx?id=112.